Online and in-store — join us for the fun! Join us this Friday and Saturday for the 3rd Annual Antiquarian Book Fair at the Library of Virginia. The Library of Virginia is pleased to sponsor the 11th Annual People’s Choice Awards! Winners will be announced at the 17th Annual Library of Virginia Literary Awards at the Library of Virginia. 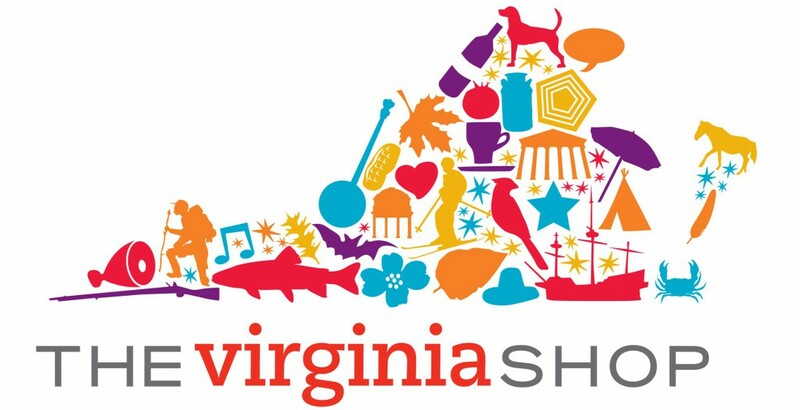 Awards are given for the best fiction and nonfiction books published in the past year by Virginia authors; in the case of nonfiction, books on a Virginia subject are eligible. The winners will be chosen by public vote from among five finalists in each category. Readers may vote in public libraries or online at the Library of Virginia’s website, www.lva.virginia.gov/public/litawards/vote.asp. Voting for the People’s Choice Awards runs through June 30, 2014. Please vote for only one book in each category. 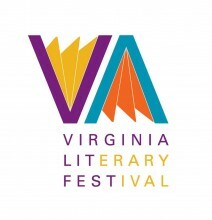 Winners will be announced on October 18, 2014, at the 17th Annual Library of Virginia Literary Awards Celebration presented by Dominion and the Richmond Times-Dispatch. May’s 30 for 30 — COOKBOOKS! Celebrate the cooks in your life with 30% off all Cookbooks order online through the month of May.